Careers | Armstead Automotive Repair and Service Inc. - Armstead Automotive Repair and Service Inc.
Are you looking to join our team at Armstead Automotive Repair? If you are a family-oriented and kind-hearted individual with a passion for auto repair and customer service, our auto repair shop, located in Holly, may be the right choice for you. At Armstead Automotive Repair, we nurture an environment of warmth and growth. Just like we are here for our customers, we are here for our team members, ensuring you can succeed in the auto repair industry. The first step in choosing a career with us is to fill out the form below. About Us : Armstead Automotive Repair and Service Inc.
We are one of the leading Top Shops in the Tri-County area. We've invested heavily into equipment and technical resources to help you perform your work better, more efficiently and quickly. We're a busy auto and truck repair shop so, you'll keep busy and earn top pay. Upbeat workplace with friendly staff. We work as a team! Click on the tile below to view full job descriptions and submit you application at the bottom. 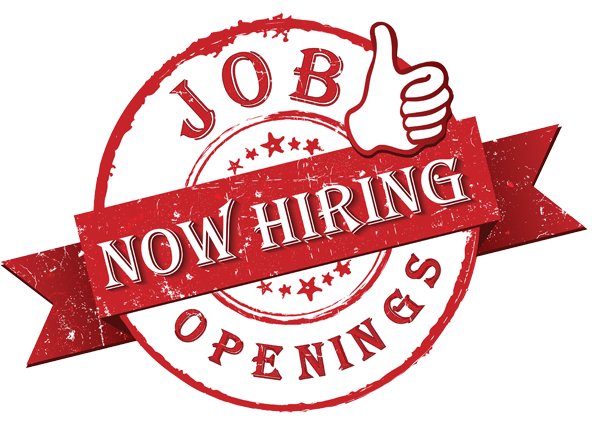 We are currently seeking an Auto or Truck Technician to become an Integral part of our team! You will diagnose, adjust, repair, and overhaul automotive vehicles, an ASE Tech experienced on all foreign, domestic and hybrid vehicles. Diagnose and repair automotive vehicles. Inspect and test drive vehicles for final Inspection. Previous experience as an automotive technician, mechanic, or other related fields. Knowledge of diagnostic and repair equipment. A highly competitive pay plan. Technicians pay scale is based on Experience, Performance, Tools, Certifications, Neatness, Diagnostic skills. Maintenance Skills, and Ability to never put Money Before People. Armstead Automotive is a fast growing company. Our full time Technicians have the benefit of attending on going training for this ever changing automotive technology. Our Technicians are SUPERSTAR'S. Our store is equipped with the latest technology to service and repair the latest vehicle's. This is a DRUG FREE Automotive store. If you would like to apply for our positions, please fill the form below.